If you love a home with character, built-in cabinets are highly coveted features. Bookcase cabinets, desks, shelving units, and benches that are built right on your wall showcases the attention to detail that newer houses often lack. The good news is, you can still get the look in a brand-new house without the need to later have an expensive house renovation. Do you want to know the secret formula? You need to mix and match affordable furniture with some DIY magic in your sleeves. 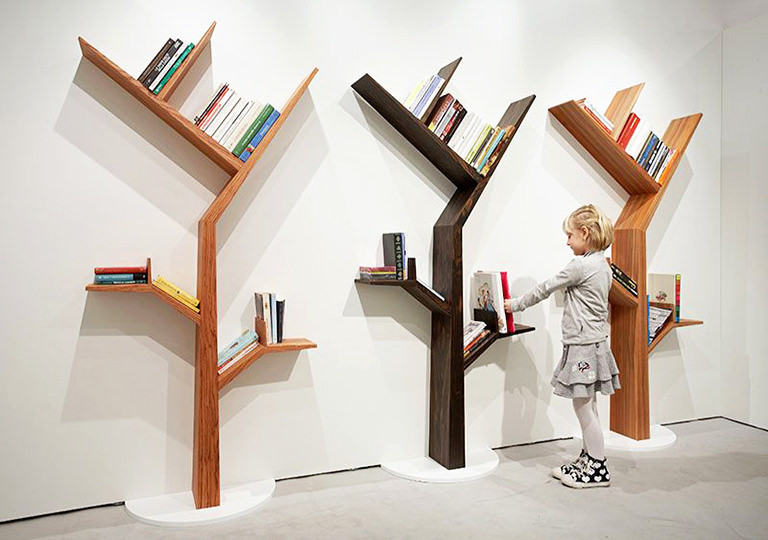 Have you ever imagined a bookcase cabinet design that resembles a tree? Well, a bookshelf tree is a unique way to store your books. This design is created with a child in mind. Paint it in different colours and include different designs to make it look more attractive. The good thing about it is that you can use it in your home office, living room, and home library. If you are someone who occasionally moves your books from one location to another, then this must be the bookcase shelf for you. It’s easy to organise and unassemble if you need to. 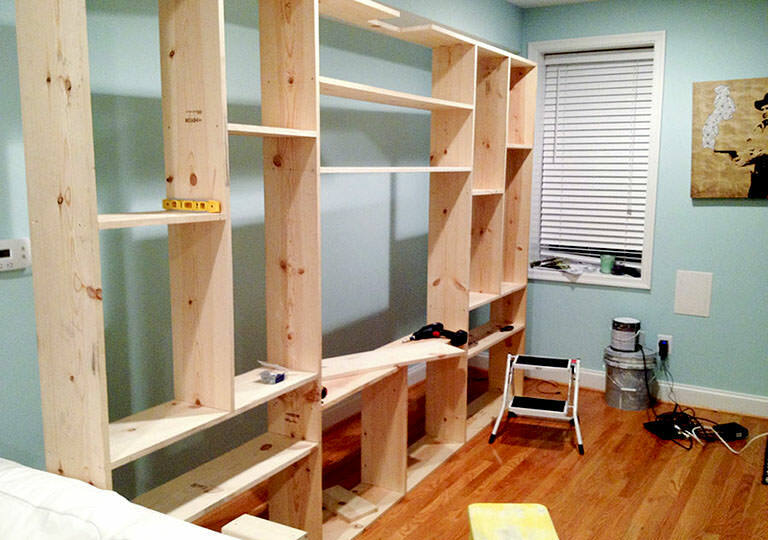 Aside from the fact that it is movable, this type of bookcase shelf is also durable. It is sturdy enough to hold books when they need them to, but also easy enough to take down when it’s time to pack up for a move. If you have kids, then you are probably going to love this cabinet. You can hang it on a wall so it won’t take much space. To ensure the books won’t fall everywhere, this bookcase is designed with railings in front. It is great for kids that are always in a hurry because the books won’t end up falling on the floor. If you like to stick with a professional-looking bookcase cabinet, then an ironbound shelf is one of the best options out there. Its modern look is perfect for your home office library. The sides are supported by steel support that make it durable and heavy. However, this type of bookcase requires intermediate knowledge in cabinetry, so it is recommended to hire a professional cabinet maker to do it for you if you lack the necessary skills. Keep your books organised without making them an eyesore. This type of bookshelf is perfect for sitting around the house or for organising kids trinkets. The best thing about this bookcase cabinet is how easy it is to build. Equally strong uprights support the sturdy shelves. There are no decorations and superfluous details with this shelf, giving it a beauty of a different kind. The joinery is simple: Threaded rods are concealed inside the pieces. Afterwards, they will be tied together. You’ll like the fact that there are no angles to cut and no traditional joinery. If you are looking for a bookcase cabinet that would work in just about any home, a classic style bookcase is what you are looking for. This is great for storing many books as it is spacious enough to handle even hardbound books. One of the most famous materials for classic style bookcases cabinet is a durable wood veneer. It can be smoothly blended with most decor with its rich cherry finish. Speaking of aesthetic value, this bookcase cabinet has aced it. You can place baskets inside the sections for organising stuff. If you are going to use it strictly for books, you need to line them up on the shelves. For those books that are already worn out you can toss them inside, so no one gets to see these tattered books. Another bookcase option that has an industrial flair to it is the industrial bookcase shelf. 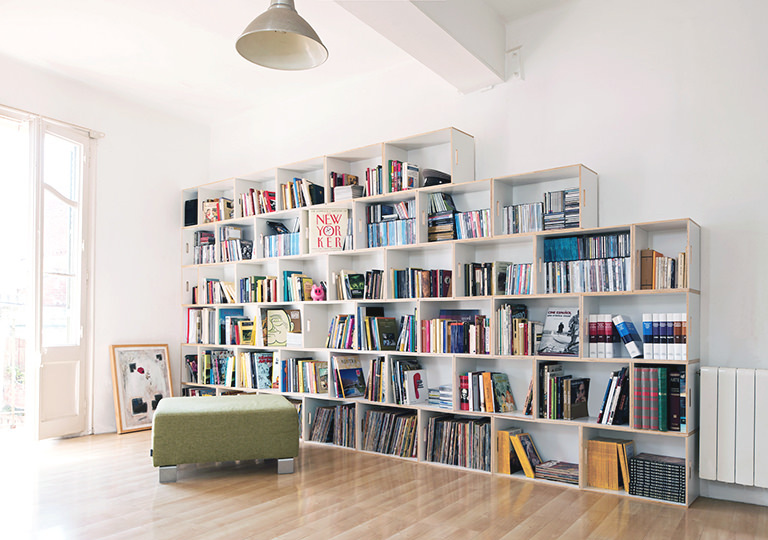 It is a larger version of most bookshelves, and great for homes and offices. Like other furnitures, an industrial bookcase can be bought or made. If you opt to treat it as a DIY project, you need the inspiration to do it, research and make sure you have the correct tools on hand. 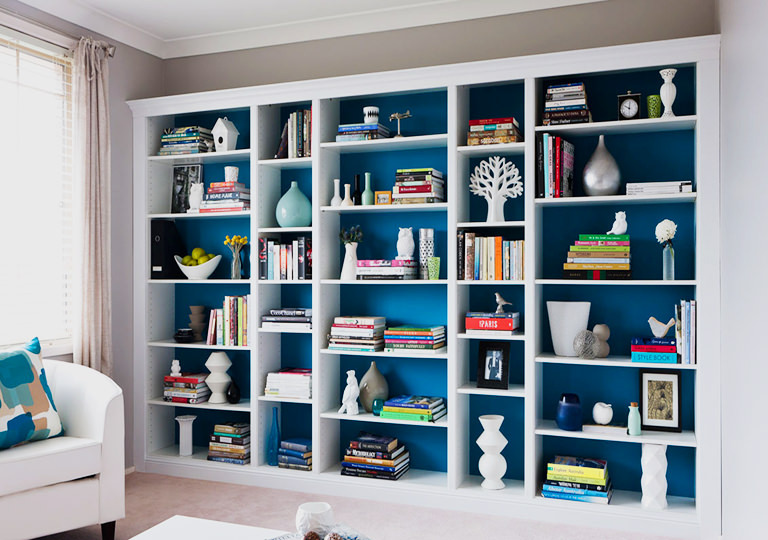 A bookcase is an essential storage unit in your home. It is a versatile piece used to organise a variety of items, from books, electronics, and even clothing. Even though the style and size of a bookcase cabinet depend on the room it will go in; there are some general tips to keep in mind when crafting for one. Bookcase cabinets are available in different materials. You can make use of wood veneers and plywood, metals, and solid hardwoods. Double check the dimensions. These cabinets vary in size, so it’s important to choose one that fits your room. Consider doors. Bookcases with doors keep dust from accumulating on your contents, and can hide your mess. It’s hard to keep your books and other items organised when there’s not enough space. Having a bookcase solves this problem. If you are planning to have one built, hire a professional bookcase cabinet maker that can help you craft the right fit for your home.